We have become one of the countries leading granite worktops and fireplace suppliers for the retail and commercial sectors. Over the past 37 years we have become one of the leading suppliers of stone and granite worktops and manufacturers of fireplaces in the country. 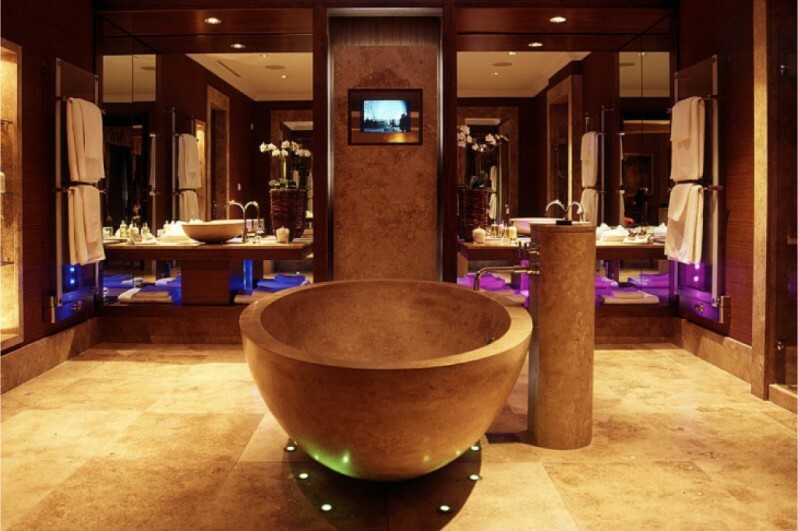 We also specialise in high quality marble, granite and quartz surfaces for kitchens, bathrooms, floors and bars. Our friendly and experienced team are available to assist you with your project and our recently refurbished Edinburgh showroom will fire your imagination. There you can view a fantastic selection of our favourite fireplaces and stunning stone and granite surfaces for your home. We have a range of over 150 stones for you to select a material from for your project. We were founded in 1981 and have grown to become one of Scotland’s largest granite and quartz worktops and fireplace suppliers. We have a specialised team ready to transorm your home, from friendly sales staff to experienced builders. Operating at our East Lothian production centre, which enables us to produce worktops quickly which high precision. We have a large range of quartz, limestone, granite and marble including great brands like Silestone. 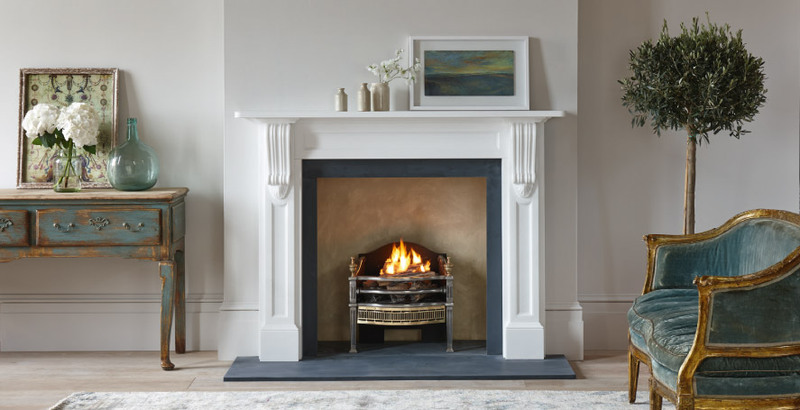 we have a superb range of traditional and contemporary fireplaces on display, along with some of the most advanced gas fires, wood burners and multi fuel stoves available. 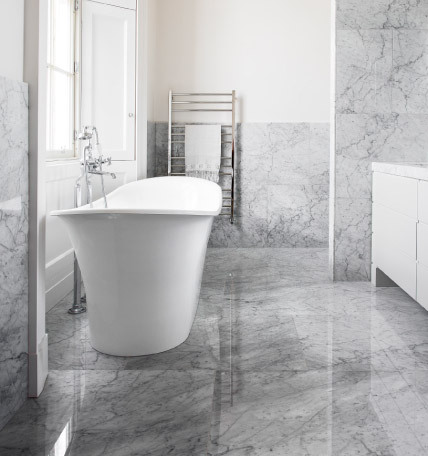 We specialise in creating and laying bespoke natural stone floors. 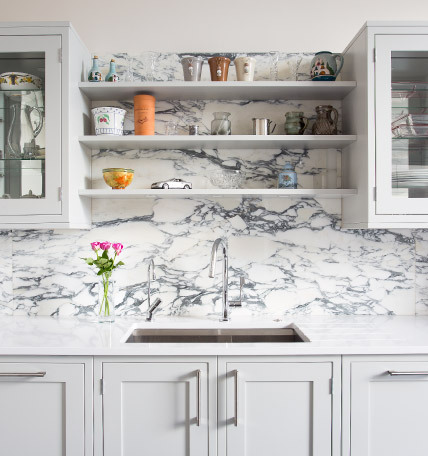 We are able to source limestones and marbles from all over the world to be worked and finished according to your requirements. 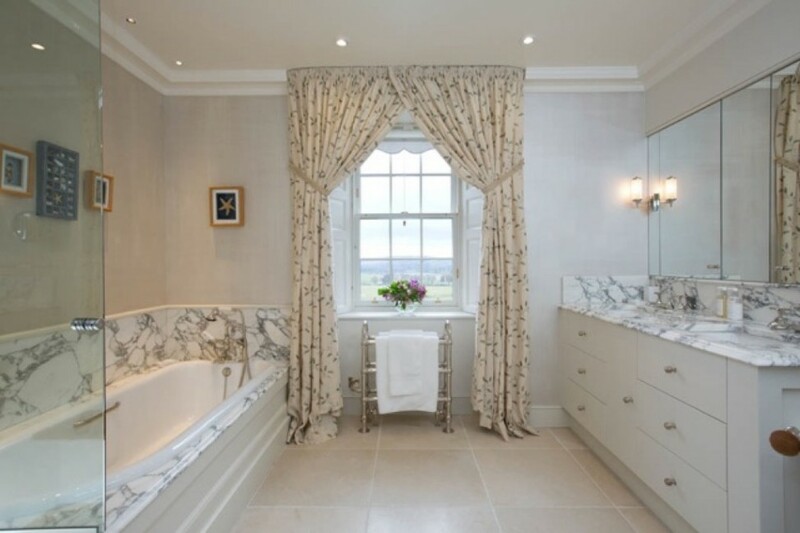 With over 125 years of collective experience, our skilled stonemasons, sawyers and installers work tirelessly to produce the finest stone and granite surfaces and fireplaces. We combine the latest CNC technology with traditional skills and expertise in our state of the art East Lothian factories. 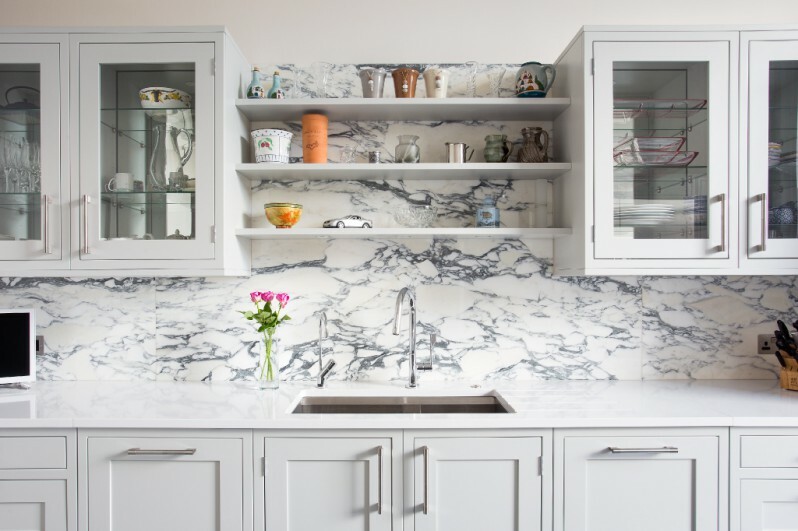 Stonecraft are Silestone ‘Gold-Level’ Approved Fabricators and as such you can rely on us to provide you with the full 25-year Silestone warranty thanks to our renowned expertise. Please leave us any enquiries and we will get back to you as soon as possible.